Okay so we are officially on the run up to Christmas. It’s been Halloween, we’ve had Bonfire Night, it is definitely okay to now start talking about Christmas, right? Well, I’m going to start anyway! Over the next couple of weeks I’ll be posting some of my Christmas Gift Guides and getting a little more festive with my posts, but to kick start the Holiday season I’m talking about the ‘Perfect’ Holiday Gifts! 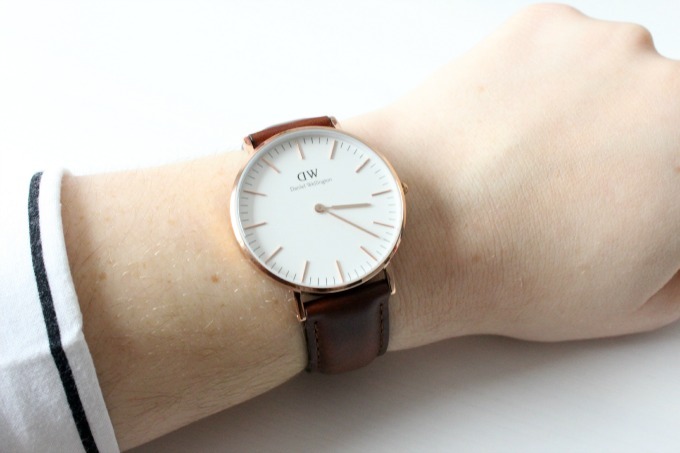 Now, I’ve spoken about Daniel Wellington Watches on the blog before with my review post but on the run up to Christmas I couldn’t help but mention them again as they would just make the perfect Christmas present for anyone! 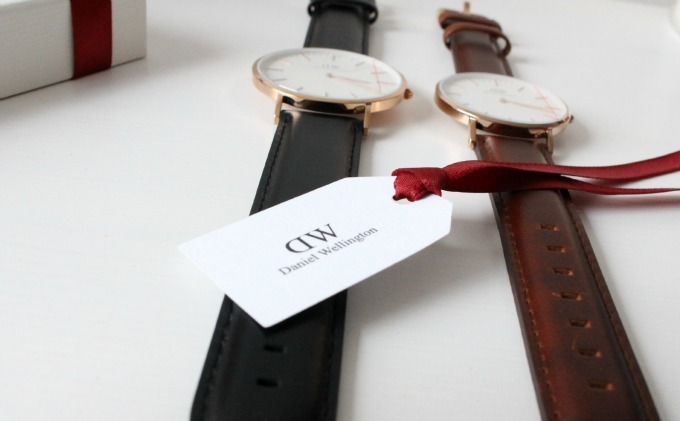 The Classic St Mawes Ladies Watch* is my favourite watch from Daniel Wellington. I’ve had my eye on it for a while and I’m so glad I’ve now got one. I think it’s such an easy watch to pair with almost any outfit, I’ve recently been pairing it with my Brown boots from Tesco and my Michael Kors tote and it really sets off the outfit! I love that’s it’s got such a classy look about it – I feel quite sophisticated when I wear it! 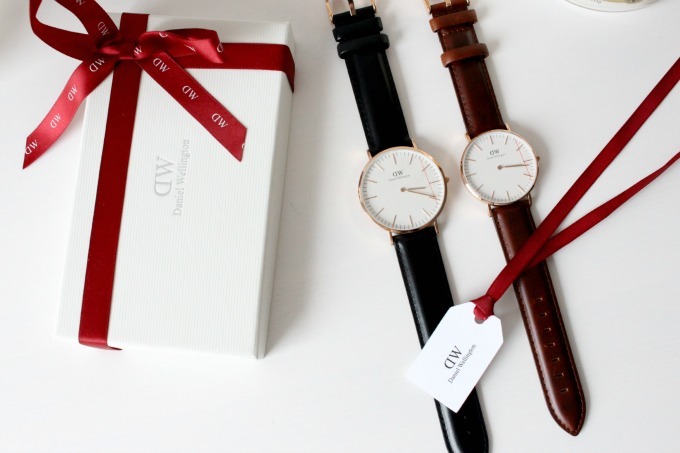 Daniel Wellington are such a lovely brand and all of their watches are made to such a good quality, I think these are perfect as Christmas gifts! Picked out by my Father the Classic Sheffield Mens Watch is the perfect watch for any occassion. With a 36mm face this timepiece is lovely for everyday wear or to dress up for an evening black tie event. I’ll be giving this one to my Daddy as he’s usually all about the sports watches and this black strap and rose gold face will be great as a more wearable watch for him. It’ll be nice to give him something other than Elvis memorabilia for once too and I know he’ll appreciate a gift like this (even though he’ll be adamant the he doesn’t need another watch). 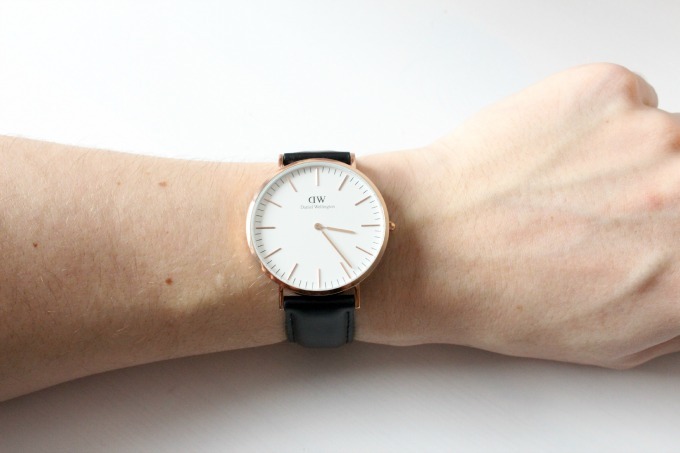 I really love Daniel Wellington watches and I think they really are the ‘Perfect Holiday Gift’ for someone you love. Obviously, they’re not in the budget-friendly category for everyone my age, but if you pick one up from DanielWellington.com then you can get 15% off with my code ‘bekylouDW’ on all products until January 15th – which definitely does make a huge difference! I know I’d be more than thrilled to receive one of these for Christmas and with some people really difficult to buy for, these watches are a solution for almost everyone! 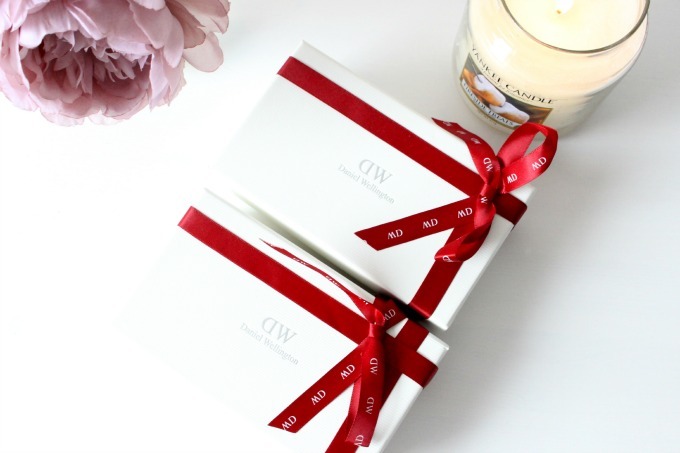 Daniel Wellington are also offering free gift packaging too so make sure you snap up the opportunity to get a gorgeous box like the below! Have you spotted a DW watch you’d like for Christmas or will you be picking one up for someone in your family? Next Post Winter Wonderbody #4 – Get Shrinking!